Welcome to Core Quality Kitchen, Cabinets and Interiors. 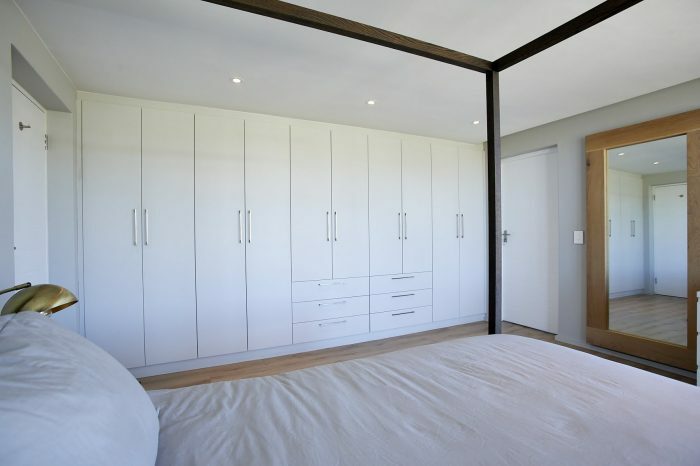 Our specialty fields are kitchen, bedroom and office design – manufacture and installation. Only materials of excellent quality and from reputable suppliers are used. 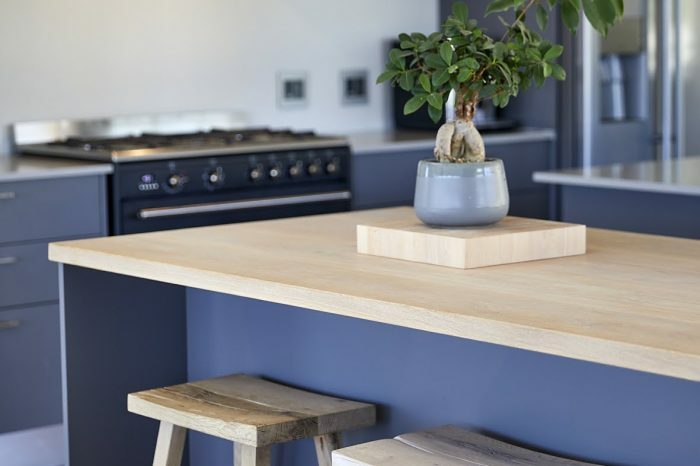 We also offer a “one stop renovation service”meaning we will appoint and manage all other trades like plumbers, builders and electricians taking the hassle and stress out of your home or kitchen alteration. Design and planning is done with state of the art computer aided design packages, giving our customer the luxury of visualising the proposed design and requesting changes well before the manufacturing process starts. 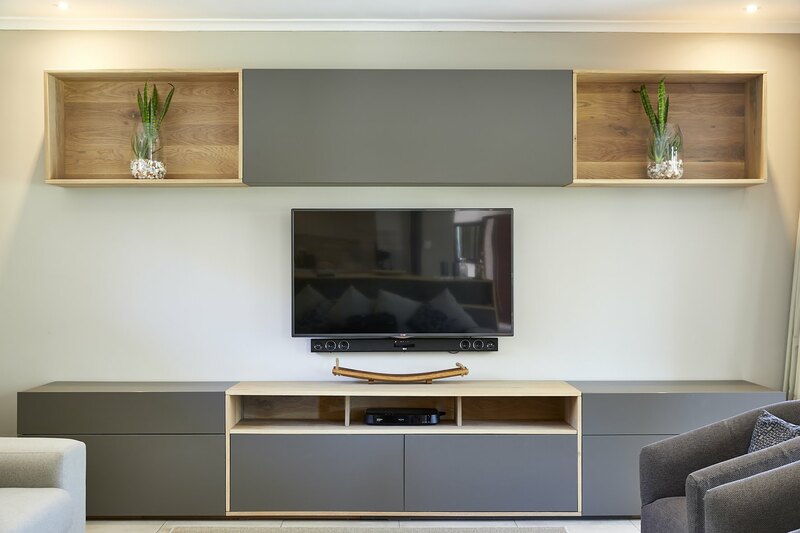 Cupboards and units are handcrafted at our own manufacturing facility, giving us freedom in our designs and enabling us to deliver to our customer the layout they desire. Thank you for the beautiful job you did with our kitchen installation. It really is spectacular and looks exactly how we pictured it. We look forward to working with you on future jobs for other clients. I have enjoyed working with you all through this project, and wish you every success in your business. Its great to be with a family owned, personal company where a client becomes a friend. Shaun and his team have been great to work with at every level: responsive, agreeable, on the ball, coming up with ideas and solutions to fit my requirements, and then executing efficiently and quickly, and at a very reasonable price. We appreciated your suggestions regarding the design of our kitchen. We were impressed with your willingness in helping us decide on the colour to use on the cupboards, and then not complaining when we ended up painting them white! The project may have taken a little longer than we anticipated, but we know that you and Daniel did a thorough job. You were reliable – coming to site when you said you would. You used high quality materials and we are very happy with the end result. We would certainly use you again. With a background in designing interiors of the highest standards internationally my requirements are rigorous and often unusual and challenging. When recently I installed extensive new joinery work in my own apartment in Cape Town this requirement remained unchanged. 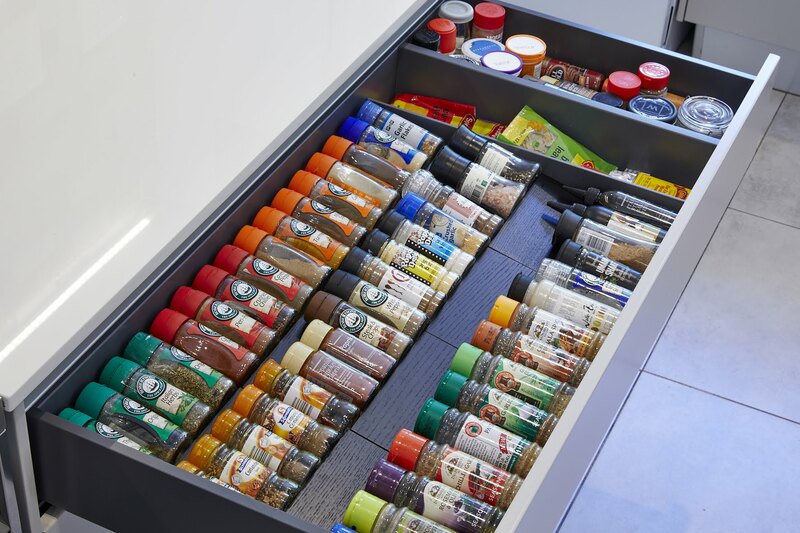 Core Cabinets and Interiors paid proper attention to my drawn design instruction and proved more than able to produce work that met my requirements. Core were a pleasure to work with. I would be very happy to recommend their high quality service to others. Each time that I walk into our kitchen I am hugely thrilled by what you have created there. Thanks to you and your Dad for all the effort and attention to detail that you put into the design and the quality of the installation. I have recently completed a renovation and used Core Cabinets for the manufacture and installation of a complete new kitchen and bedroom cupboards. The project was a good experience – Core were friendly, co-operative, honest, efficient, professional, cost effective and all workmanship was of the highest quality. As the project progressed there was flexibility to implement changes to improve upon the original design. We were able to have open and honest discussions to achieve an end result that was even better than originally planned and yet still within budget. I would not hesitate to recommend Core Cabinets to anyone else. In my book they stand for quality, personal service and integrity. Wow, what amazing service! From the personal attention to understand my unique design requirements for my commissioned TV stand, to the quality of the finishes. Core Cabinets and Interiors, nailed my specification exactly and what was delivered exceeded my expectations. I can’t wait to get you to quote my kitchen next. Thank you so much to you and your team. Core Cabinets & Interiors have transformed my dated 40 year old kitchen into a modern delight. 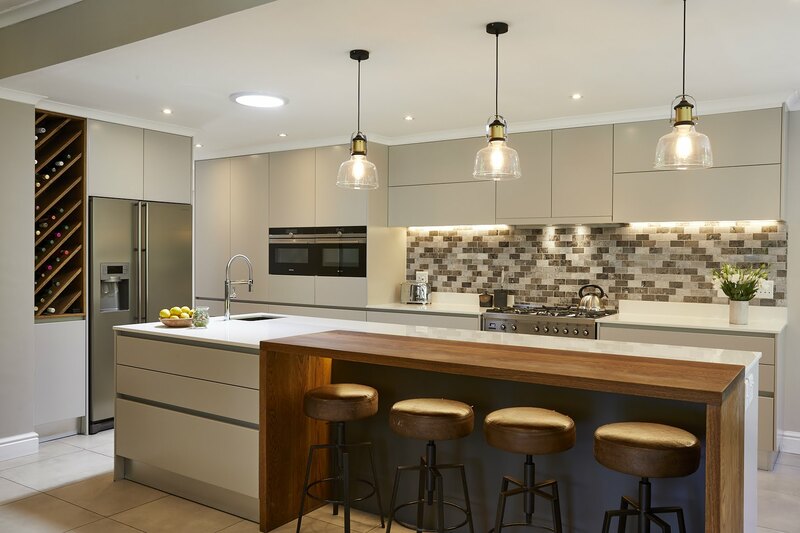 Their cabinetry is superb, and their advice on best placements for kitchen furniture and appliances has meant that I can move through my kitchen with ease. I found the team working for this Company to be totally reliable. I was told the work (including building alternations) would take a month and that is just how long it took to completion. 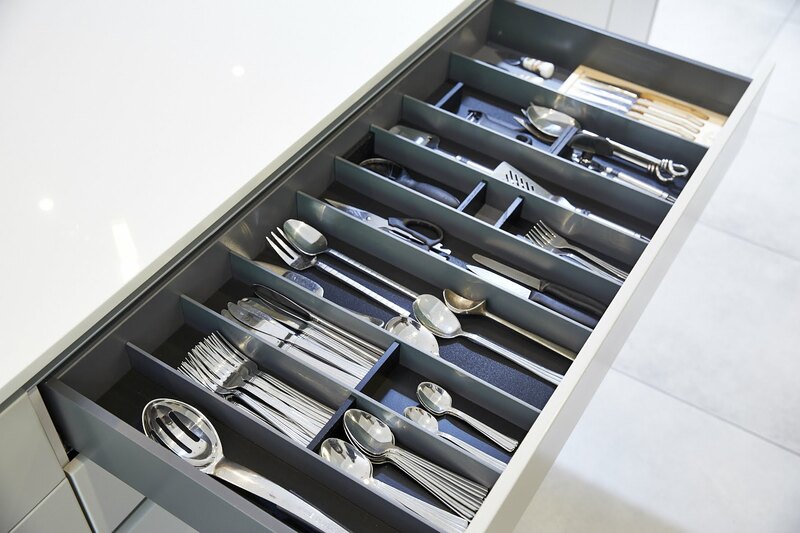 I find it important to have pleasant people working in my home, and I found all associated with Core Cabinets & Interiors to be polite, patient and most helpful at all times. CORE Interiors offered us great advice with design layout when it came to redesigning our kitchen. We were very impressed with the great use of space and quality workmanship. On top of that our bedroom cupboards were to die for! The only problem is that we have subsequently moved so please can you come and work your magic at our new place! Be it a kitchen, bedroom, bathroom or home office unit, all our projects are customized for each clients needs, budget and lifestyle. We consider this to be an exciting and stimulating process that begins with planning… making decisions relating to workspace layouts, heights of units, ergonomics , the architectural style and details ,the colour palette, materials, work surfaces, appliance selection, lighting and much more. 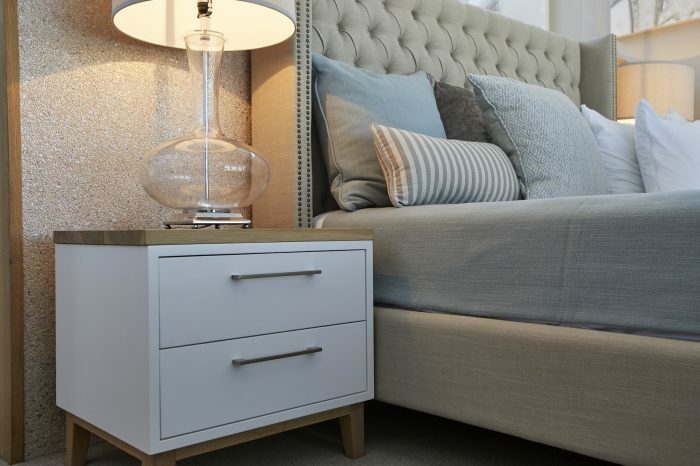 During the planning phase we will introduce you to the wide range of options and finishes available while doing a lot of listening relating to your needs and vision. The initial meeting can be done at the clients home or job site or in our studio, whatever suits best. Once we feel we have sufficient information we can take it to the next level – design. Using state of the art kitchen design and rendering software we will transform all the considerations and options discussed to design sketches and construction specifications for your project. These plans can be rendered as 3 dimensional drawings to help you visualise the proposed design. Together we will refine the details of the plan and finalize choices of materials and accessories and appliances that will be required for your kitchen, bedroom or bathroom. Once the design and contract has been finalized an appointment will be made to visit or revisit the site and take final measurements, should there be any changes the drawings will then be updated for production. Once we have our final design for your kitchen, bedroom or bathroom we will prepare plumbing and electrical drawings where applicable. When the confirmed order goes into production a lead time of between 4 and 6 weeks from date of final measurements to time of delivery is to be expected. Should you require during this time period our contractors can take care of all wetworks, stripping the old kitchen, plumbing, electrical, tiling and any new walls that might be needed, you are of course welcome to contract builders etc. directly for any other works required. We have found that by using our own contractors and taking care of our own project management we are able to avoid almost all the usual disappointments that are so common in the industry. Installation for an average kitchen is usually 2 to 3 days. Following the installation of the units the Countertops will then be measured for production. 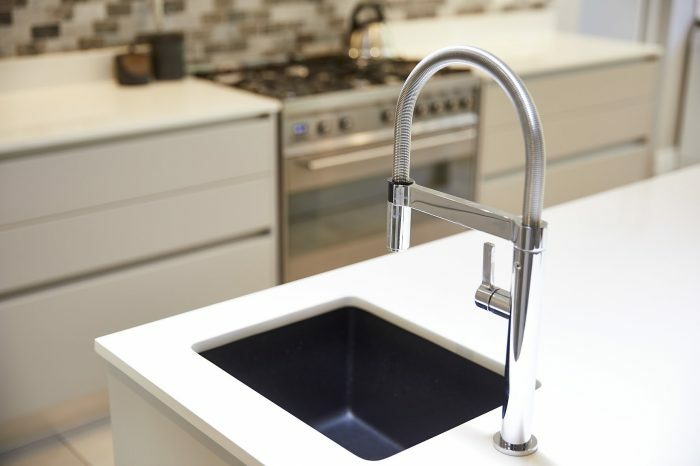 Our stone suppliers will normally deliver within 3 – 7days from measure, only then can the sinks and hobs be fitted and minor snags attended to. This brings us to the end of the project.